The Braemar Gathering is one of the jewels in the Scottish Highland Games Association’s crown. The tournament includes competitions such as hammer throwing, caber tossing and a tug o’war, as well as performances of traditional Highland dances and pipes. The event, one of the best-attended games in the calendar, has been running for 203 years and Her Majesty The Queen has only missed the tournament four times since her coronation in 1952. This year’s Games took on even more significance as the 15,000 visitors and contestants were witness to a very special ceremony – the launch of a new facility, designed and supported by The Prince’s Foundation, The Duke of Rothesay Highland Games Pavilion. The £2.5 million, pistachio-green heritage centre is set in the grounds of the Princess Royal and Duke of Fife Memorial Park, with the pavilion also partly funded by The Prince of Wales’ Charitable Foundation and named after The Duke of Rothesay, as The Prince of Wales is referred to in Scotland. 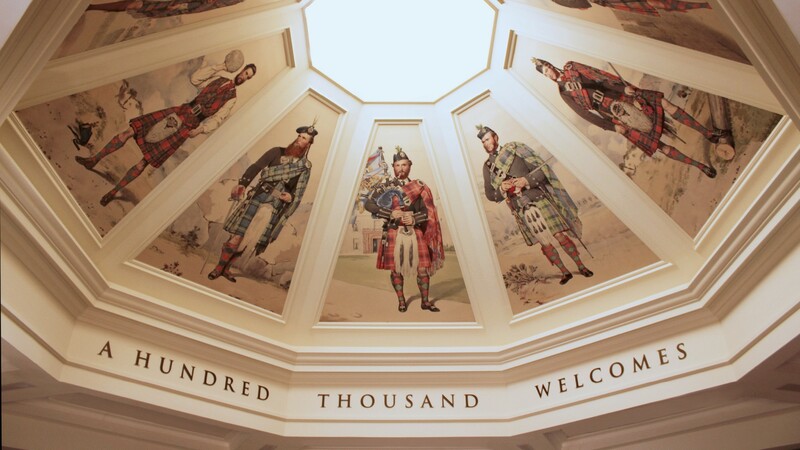 In addition to providing a new headquarters for the Braemar Royal Highland Society, the pavilion, which will be open to the public from early 2019, will also host a restaurant and an exhibition of medals, trophies and memorabilia from the Highland Games and Gatherings. 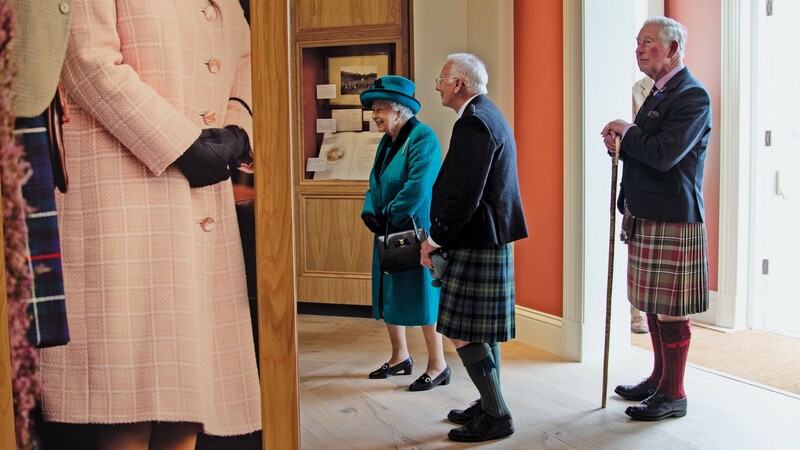 HM The Queen and The Duke of Rothesay unveiled the new site at the closing of the day’s events, marking the importance of the pavilion as a centre for the preservation of Highland Games traditions, which will serve not just as a valuable local facility in Braemar but as a bastion of Scottish culture.